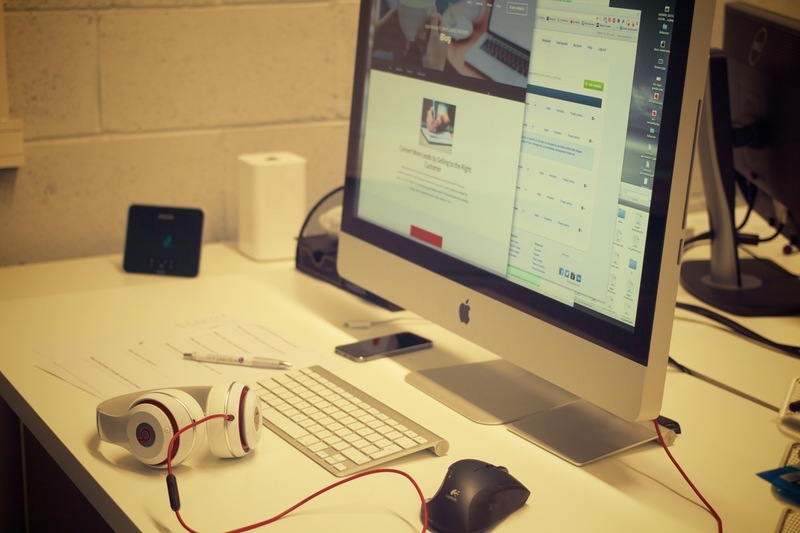 So you want to design or rebuild your website, and not sure what where to start? It is best if your domain name contains the name of your business, so it does not confuse the arriving visitor and ideally, is easy to remember. A logo is needed to let the users know whose website they are on! A logo also serves as a visual for them to remember, as many people browsing the web will remember an image before they remember what they read. And of course to connect with the logo they see in the real world attached to your business. You must provide a navigation menu so your visitors can properly find their way through your website – to quickly locate what they are looking for. People on a website have a very short attention span, and they must be required to spend as little energy as possible, arriving where they need to go. As one of the top 2016 web design trends, it helps greatly to have a slider image (a large feature image ‘slideshow’ at the top of your page). Some of our clients say that once people see their gorgeous slider image – they’re sold. The slider should also add value by having a headline message that grabs attention and differentiates your business from others, right from the get go. A picture alone is not enough to engage a visitor. If you have a high-resolution photo that complements your business and your headline, that’s great. If not? You can visit these websites among others for royalty free stock photography: Pixabay, StockUnlimited. There are even free-to-use images if you search for Creative Commons, a Wikipedia project. It is important and advantageous to point out the main features – and benefits – of your business on the homepage. It can be the most popular products you are currently selling or the services you provide in your business. That way, your visitors can quickly get a sense of what your company is about and may even find exactly what they are looking for. It is generally a good rule of thumb to narrow it down to 3-4 main features. Your main features can be backed up by an introduction to your business. Why does it even matter? It can put a personal touch to your company, which attracts potential customers, and makes your website more SEO friendly. For more information about SEO, please visit our article: 8 Killer Steps Small Business Tips for an SEO Head Start Online. Lastly, it is crucial for you to include information on how your customers can contact you. Email, phone number, address, business hours, social media links, and even a name and address would help your business by making it easy to contact. A map link is especially helpful if you expect to attract walk-in traffic. Many people will look you up on a phone capable of providing driving directions to your location. Ultimately it is up to you to decide what is best for your website. However, we consider these 7 as strictly essential, and highly recommended to have an informative, usable, and nicely designed website.